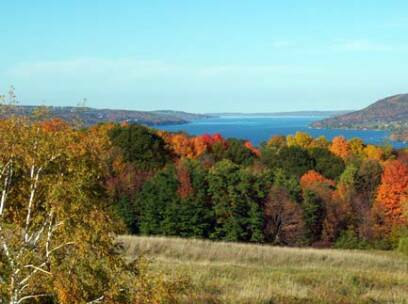 Worden Hill Inc has been the leading engineering company on Canandaigua Lake for over 30 years. We offer design and build services focusing solely on waterfront and marine construction including docks, boat hoists, retaining walls, and stairs. Our services include engineering, surveying, and consulting.